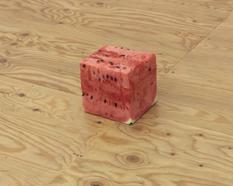 kurimanzutto is pleased to announce the participation of Wilfredo Prieto in The 13th Havana Biennial. The 13th Havana Biennial, the largest visual arts event in Cuba, will be held from April 12 to May 12, 2019, with the commitment that the capital city of the island become a “cultural corridor” in which the creators and the public interact. 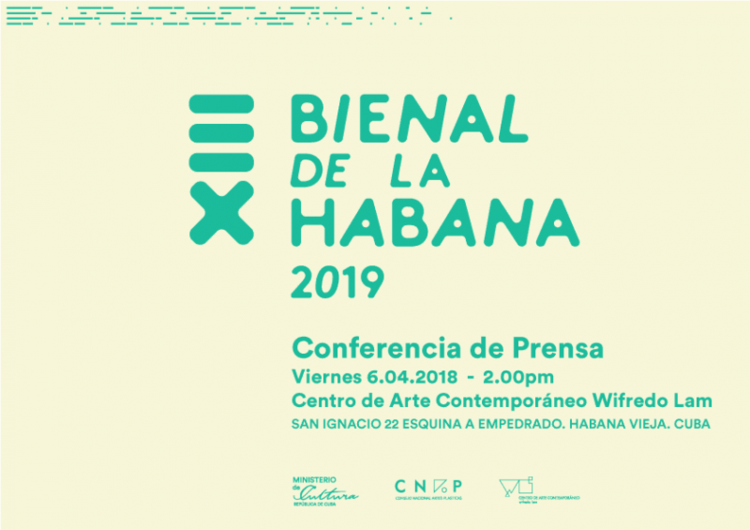 Under the general theme Construction of the Possible the next edition of the Havana Biennial was presented as a space for those types of contemporary art that understand creation as “living event or experience in progress”.